The S&L team have made it their mission this year to give something back to the community that they live and work in. Sue, Sara and Rob know how important education is especially when this is combined with the desire for learning about the environment and how to grow your own food and flowers. With numerous reports showing how beneficial gardening is for our health physically and also for stress busting and mental health, it is vital that children learn how to reap these benefits for use throughout their life. The school aim to reach a target of £1500, so that their empty troughs can be abundant with vegetables, fruit and blooms! 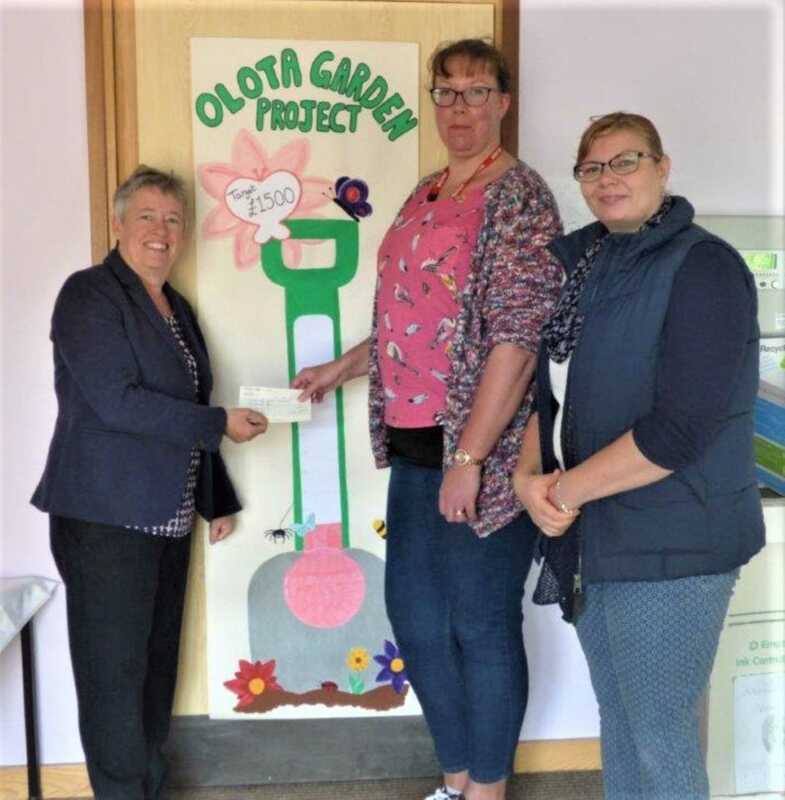 The money is also needed to purchase and erect a garden shed suitable to store all the children`s gardening tools, to replace worn out fencing boards, to buy top soil to fill the troughs, seeds, hand tools, and to buy picket fencing to safely enclose a little more of the grounds. Each class will be given it`s own trough to plant out and care for.